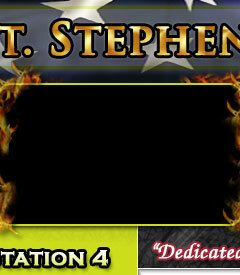 Welcome to the St. Stephens Volunteer Fire Department Guestbook. Your feedback is important to us. Feel free to leave your comments. Rank/Title: U.S. Army Infantry OIF Vet. 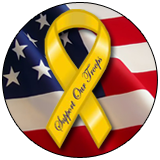 Thanks for what you all do, Thanks for supporting us troops, and I would love to join, Here is my email anraegodleycooper@yahoo.com, Thanks May God bless you all and your familys! Thanks to you for all you do for our community! This is a wonderful idea! We will be good for members of this community to be updated with new information and stuff going on with the fire department.